I deeply enjoy writing. So many stories to tell, worship to sing, and book ideas to pursue. There are articles for magazines, a children’s book with all the illustrations but the story is for now only a few lines, then, there are the three novels. My work has appeared in many publications, such as the North Carolina home school association newsletter, the Chattanooga Weekly, The National AG Women's Magazine, Aspire Ministries e-zine, and several others. I also serve as a consultant in educational development programs and speak at women's conferences and home school events. Lately, I find my writing transitioning from all non-fiction to adding fiction to my writing abilities. What is my literary style? As a writer who is new to the fiction genre, I am still finding my voice. However, I'd like to think my purpose as a writer is to draw readers into the past, and hold them captive. This is going to be an exciting, busy season of life. I'm thankful that you took the time to stop by today. 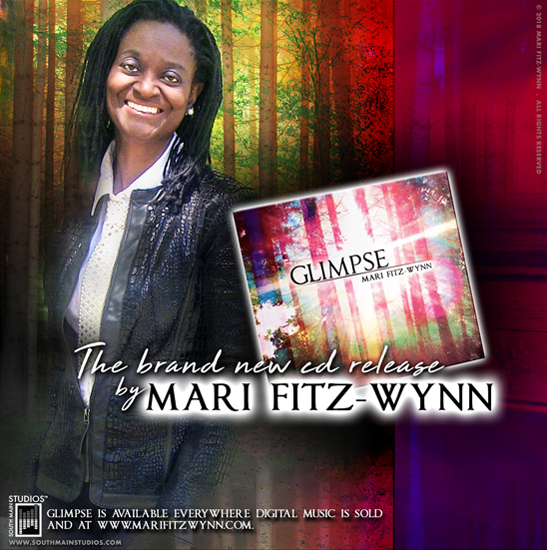 WEBSITE & CONTENT © 2013, 2018 MARI FITZ-WYNN. ALL RIGHTS RESERVED.